Although, cholesterol (waxy, fat like substance) is essential for cell growth in normal amounts, at high levels it can slowly accumulate over time in blood vessels, leading to a specific form of heart and brain disease called CORONARY ARTERY DISEASE, and STROKE respectively. THESE DISEASES CAN AFFECT PEOPLE WITH FH AT A YOUNG AGE. 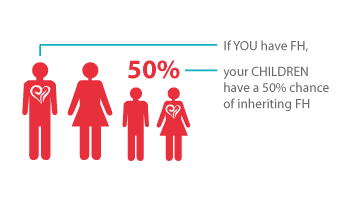 People affected with FH usually inherit one copy of the affected gene from an affected parent, while the copy inherited from the other parent is normal (also known as HETEROZYGOUS FH [HFH]). Rarely, both copies of the gene are abnormal (both parents are affected, also known as HOMOZYGOUS FH [HoFH]). The prevalence of HFH in the USA is approximately 1 case per 500 persons. The prevalence of HoFH is 1 case per 1 million persons. 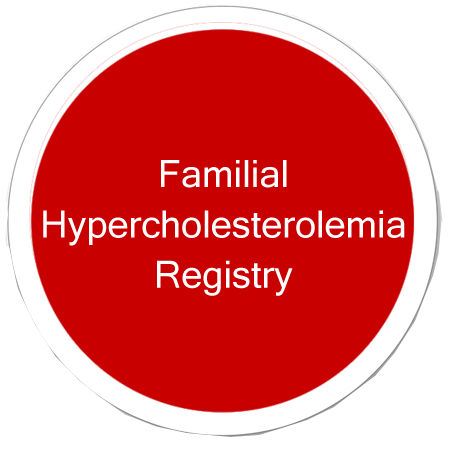 Children affected with HoFH are at risk for early coronary events, and sudden death or heart attacks, which may occur as early as 1-2 years of age. A majority of patients affected with HoFH DIE BEFORE the age of 30. Initiating treatment, as early as possible, can significantly prolong an affected person’s lifespan. Hence, IT IS CRUCIAL TO IDENTIFY THIS DISEASE AS EARLY AS POSSIBLE. In August 2013, the European Atherosclerosis Society published a consensus statement for screening and treatment of heterozygous FH. With these objectives LAI conducted a study in 2502 school-going children and found some worrisome trends in their lipid profile. This data will be published shortly. 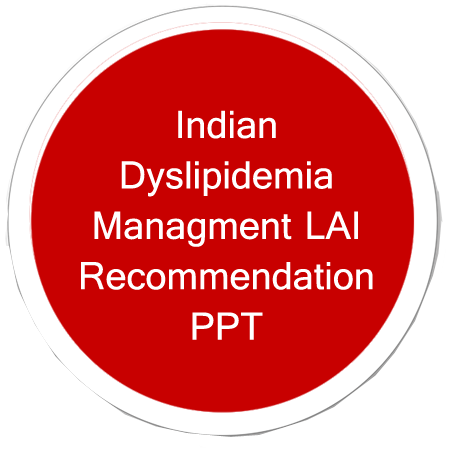 Now LAI IS INITIATING A FAMILIAL HYPERCHOLESREROLEMIA TASK FORCE comprising leading Indian paediatricians, cardiologist, endocrinologist and genetic experts for a consensus statement for screening and treatment of FH in Indian population.